Stand up and let me ask you three questions. Can you rotate your body? If you answered yes to these questions then you have a great golf swing inside of you right now. You simply have to get it out. This is why I developed Single Plane 3D. To get it out faster. What is Single Plane 3D? To put it plainly, the Single Plane 3D system is like having a coach with you every time you move your body. When you move incorrectly, the Single Plane 3D system notifies you producing visual and audio signal – in realtime. Realtime biofeedback when you practice is revolutionary and unlike any practice you have ever experienced because unless a coach has moved your body for you – you have never really experienced biofeedback. The 3D system places a sensor on your torso and your pelvis to measure the position of the body relative to Turn, Bend (forward) and sideband (sideways). 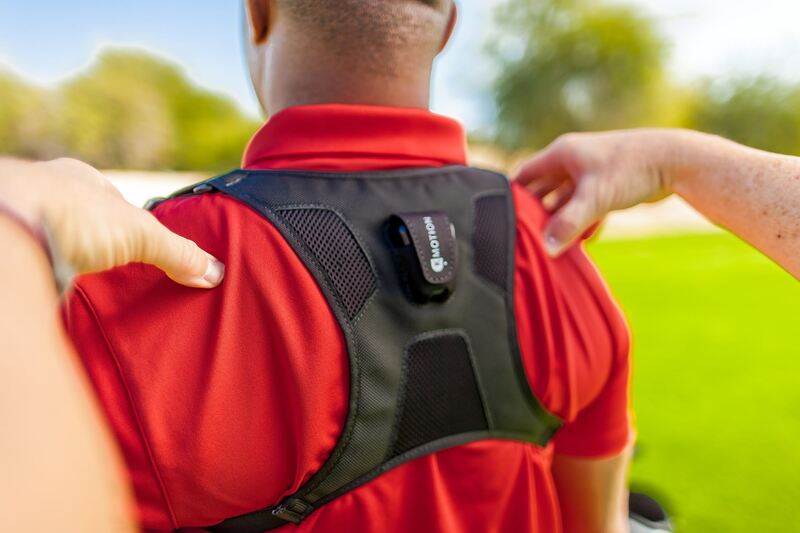 When you wear the sensors, the sensors indicate whether you are in the correct position. If not, arrows will indicate whether you are incorrectly positioned. When you match the model of the Single Plane Swing, you will hear a TONE that indicates perfect positioning. This is all happening while you move in realtime. I developed the 3D system to solve the problem of practicing incorrectly. It dramatically improved the quality of my practice which, in turn, sped up the process and became part of my practice regimen. This is the regimen and checks that I use to improve and stay on track. You simply can’t move correctly enough. Moe would often say “Hit your positions, hit your positions”. You must practice moving into your Single Plane swing positions. To practice my movement I am always moving into my swing positions starting at address. You can do this with or without a golf club or with a Single Plane Trainer. I make sure that even if I am not hitting golf balls on the range, I get a few reps of movement practice in each day. 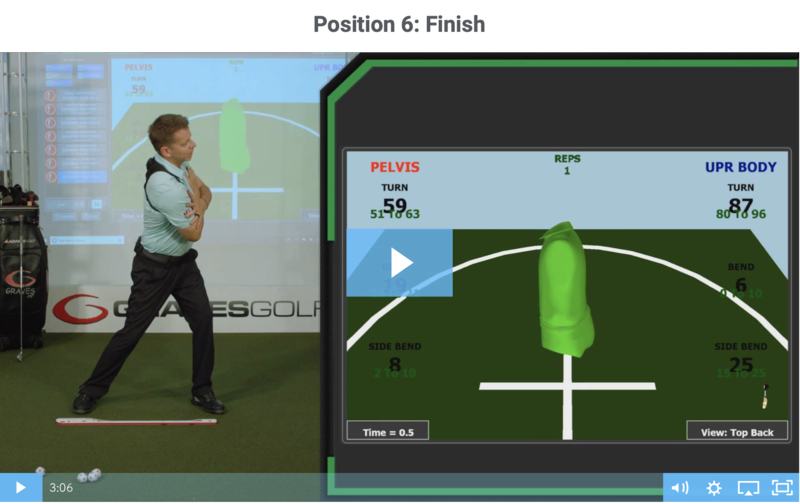 The Single Plane 3D system works you through each position of the golf swing and gives you biofeedback on whether you are hitting your positions. Moe would often say “If you haven’t got a good address, you haven’t got anything”. The address position determines how you initiate your movement. It also determines the initial path of the golf club. If you make a mistake at address, you must compensate for it somewhere in the golf swing. The golf swing is moving too fast to make adjustments and without a great address, you can never be a good golfer. I make sure I practice my address position every day by doing what I call walk-ins. Walk-ins are when I step into my address position before I hit a shot. No only am I developing my address position, but I am also getting a feel for when to pull the trigger before I hit the shot. This is one of my favorite exercises with the Single Plane 3D system. 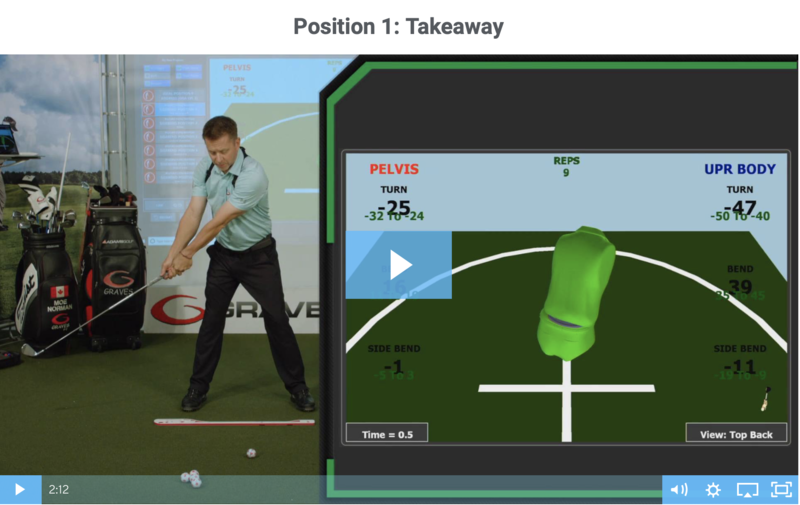 Over two thirds of the body’s backswing movement occurs from Address to position 1. I call it “The First Move”. The first move looks simple and most people take it for granted and get it wrong. I know personally that if I don’t execute the first move correctly, it throws off the timing of my entire swing. You must have a way to feel can rehearse the perfect impact position. I’m not talking about hitting balls but rather making sure you can put your body into the positional moment of impact where you trail foot is down, the lead knee is flexed and your body is tilted and rotated correctly with your trial arm bent. You should be able to put yourself into this position and hold it for a few seconds. If your body hasn’t learned the impact position, it will be unlikely that you will hit this position when you swing in full speed. You can also practice impact with a leverage bag and club. 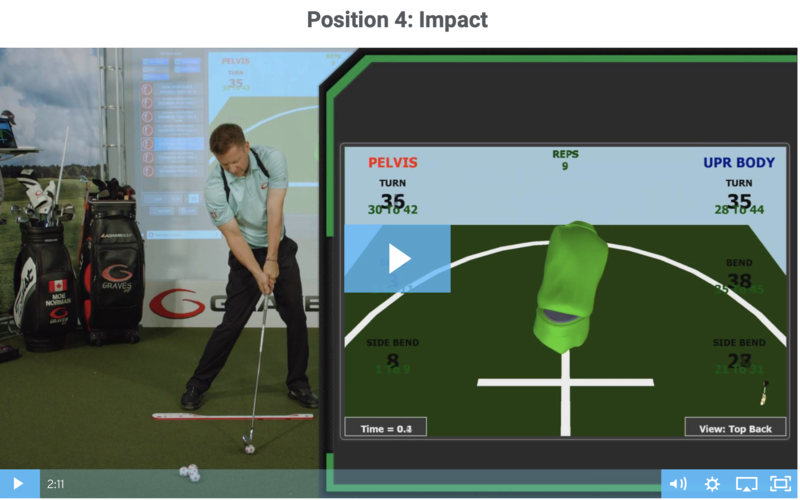 Impact is the one of the first metrics I measure with the Single Plane 3D system. If you can’t reach the finish position, you will most likely miss impact. This is something I learned from developing the Single Plane 3D system. I found that people had the most trouble with the finish position because this position requires the most amount of differential between the upper and lower body. This differential is called separation where the upper body rotation separates from the lower body rotation. I continually practice this position without a golf club to develop my rotational ability and “free up” my body. When my body is free to finish the swing, I can maximize my speed. While the Single Plane Golf swing is an easier way to “get it”, it still takes practice and to most people, practice is monotonous and difficult. Now I have a way you can double-down on your practice, save enormous amounts of time and dramatically speed up your learning. “How long is this going to take? is the most common question I get asked. You have probably asked that question as well. That’s because when it comes to playing golf, all of us want to hit great shots as soon as possible. I am the same way, I get it. The problem is not that it takes much time to learn the Single Plane Swing but mainly golfers practice incorrectly. I guarantee that at least half of your practice time or more is simply – wrong. Just think how many hours you are wasting by practicing incorrectly. What if you used that time effectively? Practicing the wrong way is vicious circle The more you incorrectly train, the worse you become. This is why most golfers dread going to the range – because it’s not fun and most of the time, they don’t get better. 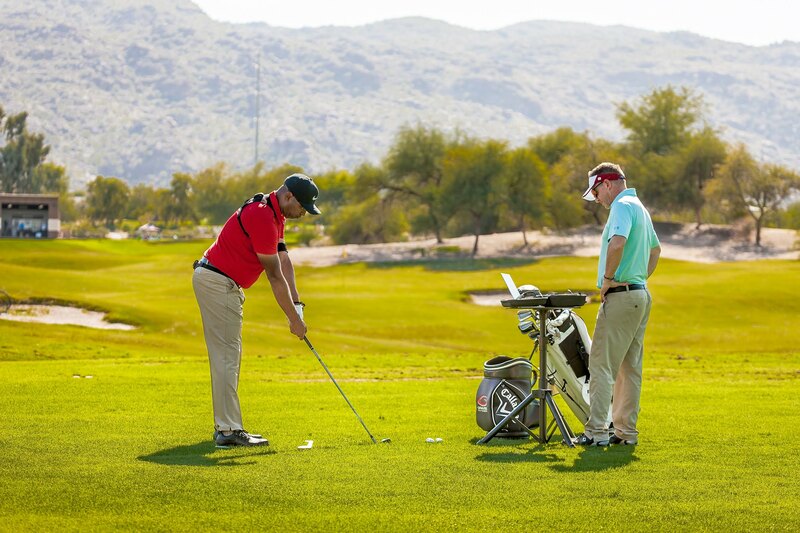 The shortcut to a great golf swing is practice the correct swing perfectly. So do yourself a favor and take a look at www.singleplane3d.com. On the website you will find everything you need to know about taking your game to new levels and learning how to practice perfectly.